If you have the smell of cigarette or cigar smoke permeating through your house, you probably want to get rid of it as soon as possible. 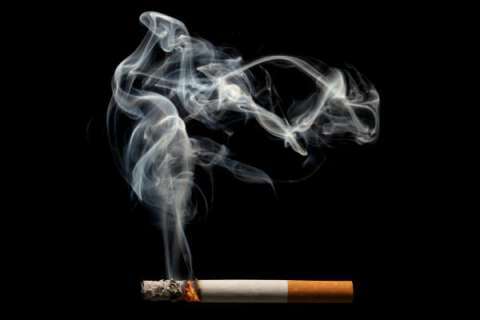 The smell of smoke is highly unpleasant and even dangerous if it’s from some tobacco or drug source. You may even be looking for a way to get rid of the smoke smell from your house after something has burned or you’ve had an indoor barbecue of sorts. For this purpose, you may use regular white vinegar or apple cider vinegar. Whichever one you may have on hand, it will have that cutting aspect that would do away with any and all bad odors in the house. Boil a couple of cups of vinegar or an amount in accordance with the size of your living space. Use the steam of this vinegar to cleanse your whole house. It can even be used to steam any clothes that have that lingering smoky smell. Simply place the clothes above the steaming vinegar for a few minutes. An alternative method is to mix a couple of cups of vinegar in one-gallon warm water. Choose a clean rag and soak it in this mixture. Use this to wipe down any surfaces that smell, including the floors, kitchen counters, walls, and any kind of furniture. If you wish, you can also try waving the rag back and forth in the air. While doing laundry, put in a half cup of vinegar instead of detergent in the first cycle. This would cleanse your clothes of bad smells, and you may even notice them becoming brighter, cleaner, and newer-looking! Pour vinegar into several small bowls and put them around your house to do away with smoky odors. This is best if you’re going to be out of the house in a few days. It’s also excellent for getting rid of smoky smells in the car. Now that you’ve gotten rid of the smoke smell, you may want to eliminate the vinegar smell as well. This sour odor may not be welcome by many, but you can get rid of it by sprinkling or scrubbing baking soda on the items you’ve treated. 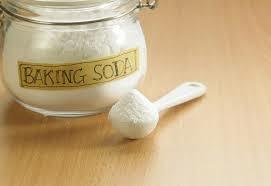 Speaking of baking soda, it is also an excellent way to get rid of any odors, even that of smoke. It would also balance the moisture in your home atmosphere and add to the freshness of the air you breathe in. Simply dust some baking soda on the affected areas, including car seats, furniture, rugs, and carpets. Leave it overnight or for one complete day if possible. This is good for neutralizing the smoky smell as well as any other smells you may want to get rid of. Once you notice that the smoke’s smell is gone, vacuum up the baking soda. If the smell is still lingering afterward, you should give the process another go. Repeat a few times until the smell is all gone. Like vinegar, you may also try placing some open containers of baking soda all over the problematic areas. Nowadays, the use of activated charcoal or carbon is an excellent way of drawing out impurities from water, skin, and several other areas. It’s also excellent for absorbing unwanted pollutants and smells from the air we breathe in and is an essential ingredient in air purifiers for eliminating cigarette smoke smells. If you don’t want to invest in an air purifier just yet, you can get hold of some activated charcoal and use that to soak up the smoky smell that just won’t quit. In this manner, you’re detoxifying your breathing system as well as clearing the air of contaminants and strong, unpleasant smells. In order to use charcoal for eliminating smoky smells at home, you can put some in small bowls or boxes all around the house. You may also leave them in the car for clearing the air inside it. If you don’t notice the lack of odor after a few days, discard the used charcoal and replace it with some fresh pieces. Activated charcoal and the regular charcoal you use for barbeque grills are both acceptable choices for this home remedy. However, many folks recommend the activated charcoal for this purpose since it’s more porous and more effective at absorbing smells and pollutants. It’s lucky that activated charcoal is available in several different forms, including powder and capsules. It can also be found in grocery stores, home supply stores, and even some drug stores. When all else fails, turn to coffee. You can recycle your used coffee grounds and put them in small bowls, just like with the methods outlined above. They would absorb even the most stubborn bad smell, even that of smoke. However, do make sure that the grounds are completely dry before you put them in separate containers. 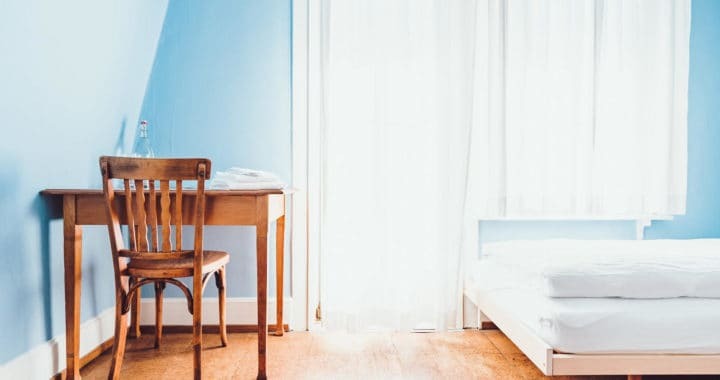 If the smoky smell is just too stubborn to get out with the remedies listed above or if this is a frequent occurrence, you may want to invest in an air purifier. This is a more permanent, automatic, and easy solution that could make the air inside your home much healthier and cleaner. 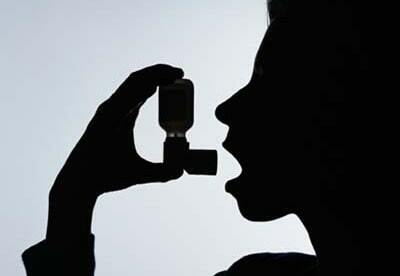 Air purifying devices are not at all uncommon or even luxury items. 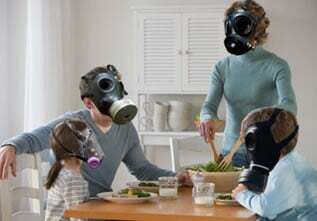 With the increasing indoor pollution that home air contains, getting one may be a necessity soon! Posted in Allergens and Pollutants, BLOG, Indoor Air Quality and tagged Air Pollutants, cigar smell, cigar smoke, cigarette smell, cigarette smoke, indoor air pollution, seconhand smoke.